Rosa (‘AUSbaker’) | J.C. Bakker & Sons Ltd.
Soft yellow flowers with a pleasing cupped formation. 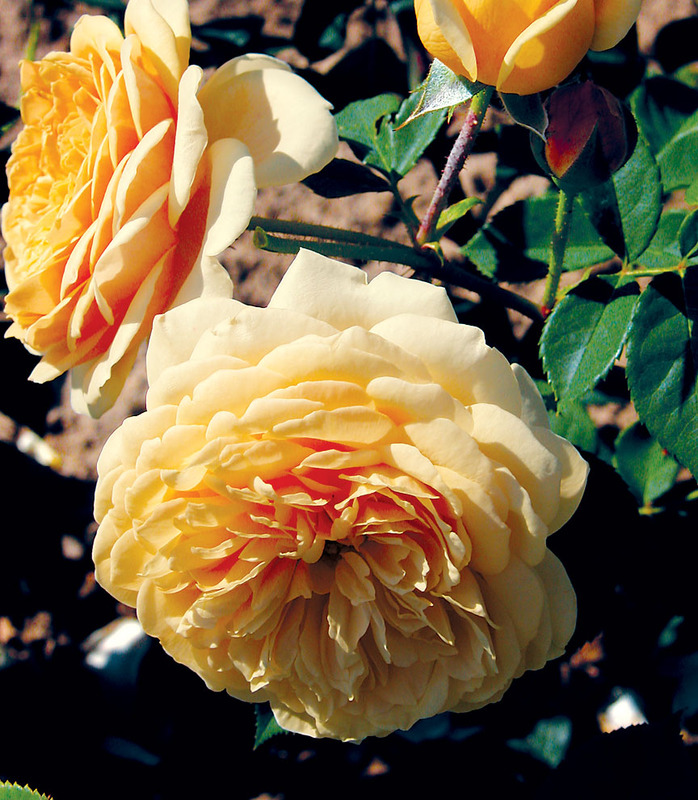 The centre petals are a rich, deep yellow, graduating to the palest yellow at the outer edge. Can be used as a climber. SKU: 89656300. Categories: Austin Series, Roses. Tags: Austin, Georgia, Rosa, rose, series, Teasing.